Loyalty programs keep customers coming back again and again. These U.S.-based casual food chains make the most of their loyalty programs. They have found unique ways to promote their loyalty programs and connect with their customers. Customer loyalty is much more than simply a punchcard freebie. According to Bond, 71 percent of customers indicate that being a member of the loyalty program is a big part of their relationship with the brand. Panera’s loyalty program delivered over $1 billion in sales in 2018. This is expected to double in 2019. The Panera loyalty program not only offers its customers discounts and offers for in-store purchases, but shares with its members’ cool recipes and cooking tips. The MyPanera program also offers personalized rewards to its customers. Personalization is key. According to Evergage, 88 percent of U.S. marketers report seeing measurable improvements through personalization. More than half report a lift greater than 10%. Therefore, Panera’s decision to focus on it was a smart move. The company has also focused on customer convenience. The MyPanera loyalty program integrates with delivery. You can now order online and use rapid pick-up or have your food delivered directly to you, which is very convenient for its customers. MyPanera members in Silicon Valley can even use Google Assistant to place their orders. Red Robin’s loyalty program keeps its customers enjoying juicy burgers. Its total revenue for the second quarter of 2018 was $315.4 million according to BusinessWire. Let’s take a look at some of the reasons everyone loves Red Robin. Red Robin creates an incentive for its customers to return quickly after signing up to its loyalty program. For a limited time, customers can receive $20 off their next meal if they visit five times within the first five weeks. Red Robin implements the infamous Fear Of Missing Out marketing technique brilliantly. It provides limited-time “Surprise and Delight” offers. These offers quickly expire. You have to check your email to get the deal. So, customers keep their eyes peeled for Red Robin’s email marketing campaigns. Red Robin draws you back in with a punchcard loyalty program where you receive the tenth item free. The possible free items customers can earn include mix and match burgers, salads and entrees. With the slogan, “Everybody runs on Dunkin’!” Dunkin’ Donuts is working hard to create that reality. They are enticing customers with a great loyalty program and customer experience. Dunkin’ Donuts allows for easy mobile payment. It also allows you to earn rewards points for its loyalty program. This makes the experience super convenient for the customer. Dunkin’ Donuts also utilizes order-ahead technology through their mobile app. This speeds up customer service so the order will be waiting for the customer when they arrive. Frequent rewards are the main feature of Dunkin’ Donut’s loyalty program. Just for signing up, customers receive a free beverage and another one on their birthday. 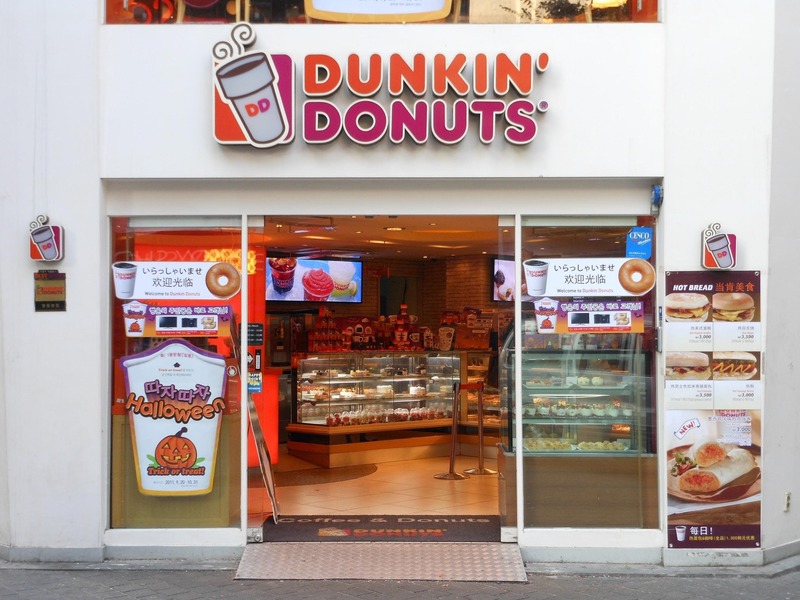 Regular customer engagement is another key to Dunkin’ Donut’s success. DD allows customers to earn points through engaging in social media and posting photos when they receive their birthday award or earn a free beverage. Dunkin’ Donuts rewards sports enthusiasts when the local team wins. It’ll offer discounts on game days for football and baseball. These small, but frequent, discounts and freebies keep customers coming back over and over again. This approach also encourages customers to continue engaging with the brand. Customers love using technology to engage with their favorite restaurants. Chick-fil-A is doing well with its loyalty program. QSR Magazine’s 2017’s report demonstrated a $4.4 million average sales per restaurant. This was a million more than McDonald’s and KFC’s $3.4 million. The success is largely due to its loyalty program, which has 13 million active users. Chick-fil-A creates stunts and fun dress-up days to stay in the news and keep visible. It frequently offers promotions for holidays as well. Chick-fil-A’s Cow Appreciation Day has become a social media hit. Friends and family take to wearing black and white spotted clothing and snap a picture of themselves going to Chick-fil-A. Customers receive a free entree and the store receives a ton of free publicity. It has become quite a hit. The Cow Appreciation Day does more than simply reward its customers a free item for stopping by. It engages those customers in a whimsical way. Dressing up for a free chicken sandwich not only makes them feel appreciated, but also generates a sense of loyalty to the company. Chick-fil-A stays in the news. It’s a Christian-based chain, which is closed on Sundays. The chain doesn’t hesitate to make its values and beliefs known. It will politically support candidates that are conservative. 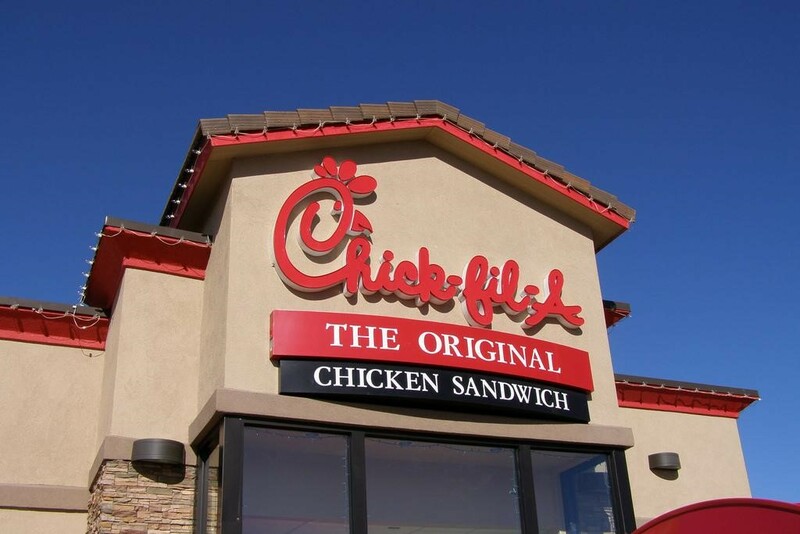 Therefore, customers with conservative beliefs tend to align themselves with Chick-fil-A. What’s more, Chick-fil-A doesn’t limit its rewards to one day. It offers free chicken nuggets for signing up to the loyalty program. The company puts a heavy focus on customer satisfaction and consistently ranks #1 in customer satisfaction. The companies above chose to focus on improving the customer experience. They engaged more with the customers, ensured convenience and quality, and regularly offered rewards for returning customers. As a result, their regular customer base increased. Despite the strong competition, Panera Bread, Dunkin’ Donuts, Chick-fil-A and Red Robin continued to grow throughout 2018. For the third quarter of 2018, Dunkin’ Donuts posted a 6% growth in revenue. 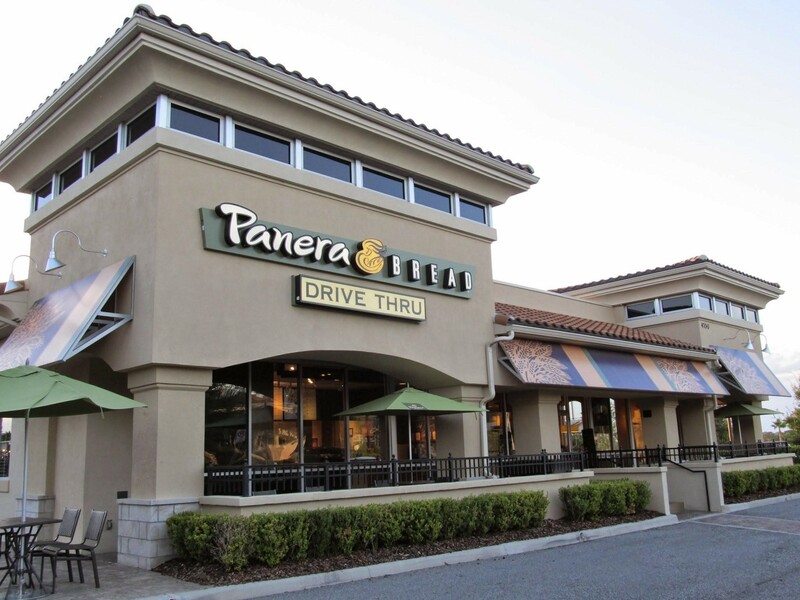 Panera Bread is crushing it with their digital sales, which represent $1.2 billion or 29% of the company sales. 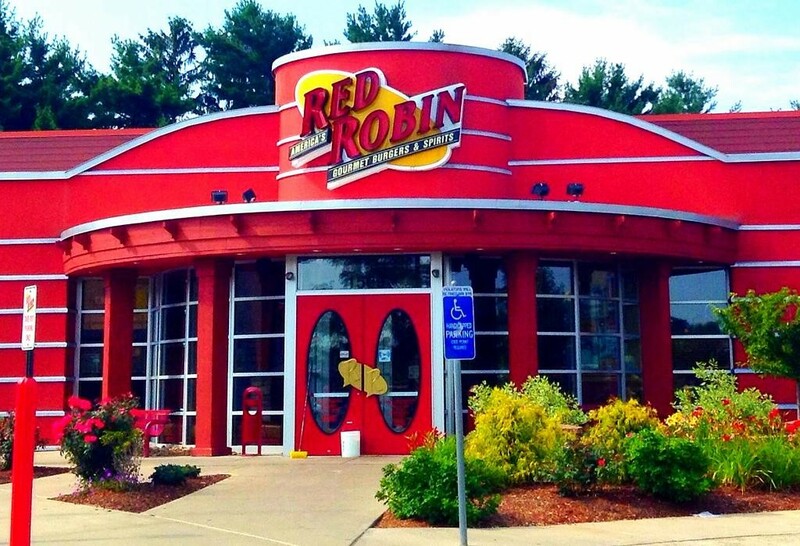 Red Robin is posting sales increased to 7.6% in the third quarter of 2018. Chick-fil-A was up 15.5 percent by July 2018. It is now the fastest-growing chain in the country. 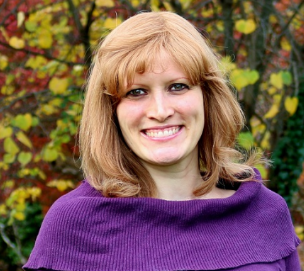 Melinda is a blogger at ReferralCandy and CandyBar. She loves learning about internet marketing and maintaining her own fitness blog.